Did you know that your old eyeglasses and hearing aids can be recycled? 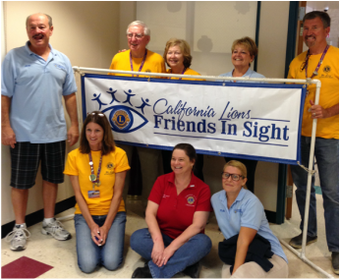 Seal Beach Lions collect used prescription eyeglasses, non-prescription sunglasses, readers and even broken glasses. The glasses are donated to the California Lions Friends in Sight who provided free vision screening and free recycled eyeglasses to those in need. You can learn more at http://www.californialionsfriendsinsight.org/index.shtml. You can also help by dropping off your used eye glasses at any of the following locations. In addition, we collect hearing aids and components, whether in working condition or not. 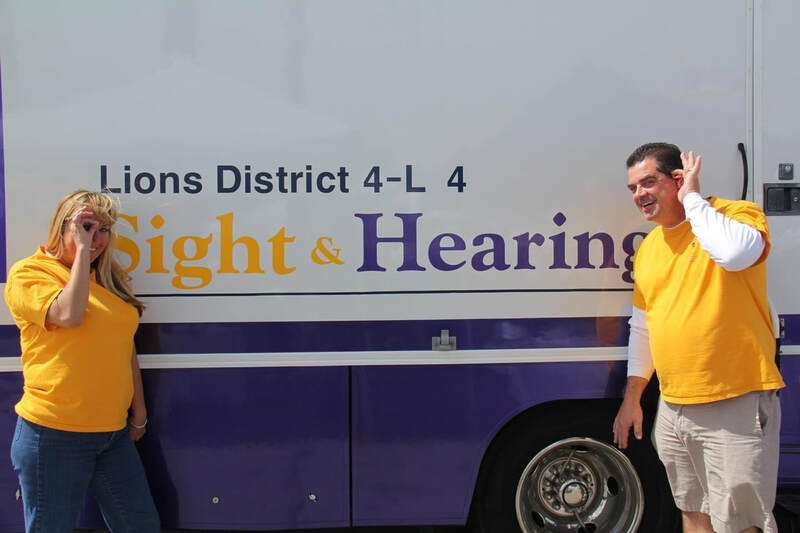 Sight Awareness Chairperson, at (562) 377-8955.
please call us to arrange a pick up.